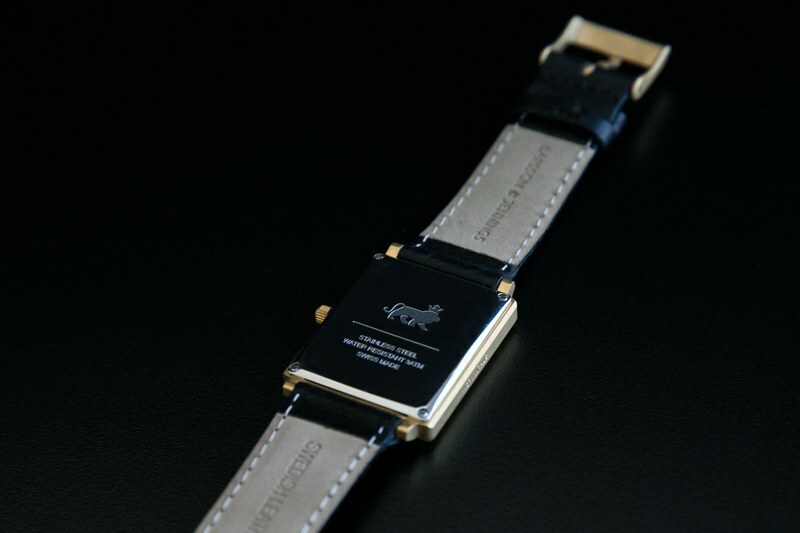 One of the most routinely abused terms in the fashion world is “modern classic”—but for the relatively new watch brand Larsson & Jennings, the phrase acts more like an aesthetic guidepost than a marketing catchphrase. The brand, founded in 2012 by a young British watch lover named Andrew Jennings, just rolled out its latest timepiece, called the Norse. 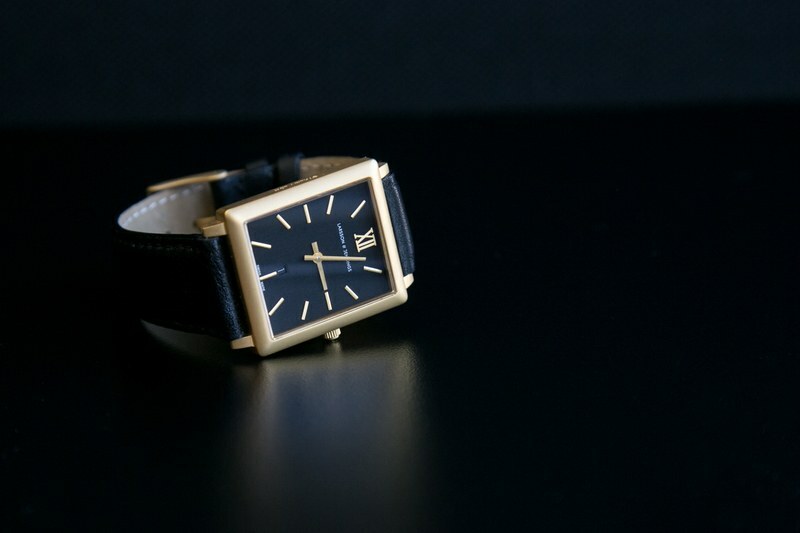 The well-styled tank watch offsets a luxurious 18K-gold-plated case with a dramatic black dial and leather strap, grounding a contemporary color combination in a timeless shape. It even has a handy, discreet date complication at six o’clock. But the best thing about the Swiss-made watches is that they look a lot more expensive than they actually are. It’s part of what makes them a great Father’s Day gift—or simply a great addition to your own current watch rotation.